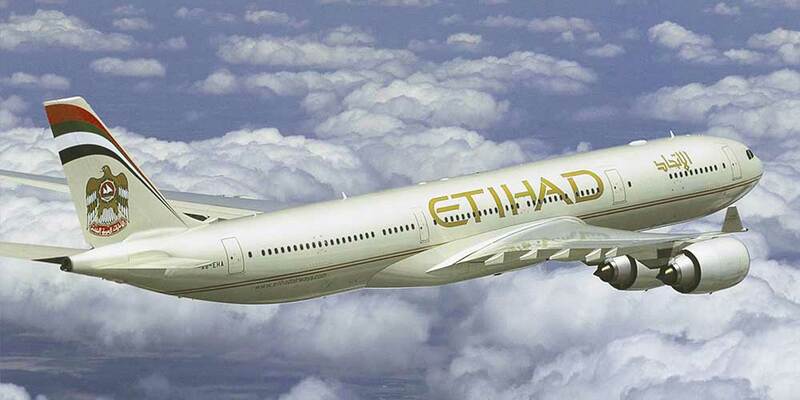 6 June 2018 - Effective 1 October, 2018, Etihad Airways will operate the Airbus A380 on its second daily service linking Abu Dhabi and Paris Charles de Gaulle. This will transform the airline's operation between the UAE and French capitals into a year-round all-A380 service, joining London Heathrow as the second European destination enjoying daily multiple visits by Etihad's award-winning double-decker aircraft. The introduction of the aircraft on the second daily service will provide business and leisure travellers between both cities with more options to experience Etihad's latest award-winning cabins and products. The airline has operated the A380 between Abu Dhabi and Paris on one of its two daily flights since 1 July 2017, with the service performing very strongly since its introduction.